redspokes China cycling holidays are journeys of discovery through rural China and historic Tibet. In South East China we cycle through quiet minority areas following secluded roads up into mountain villages discovering a world far from the modern face of the country, characterised by drum towers and wind bridges. Inhabited by many ethnic minorities we encounter a huge variety of cultures as we cycle through a landscape of rice terraces etched into the mountain, rising up in layers towards the skyline. 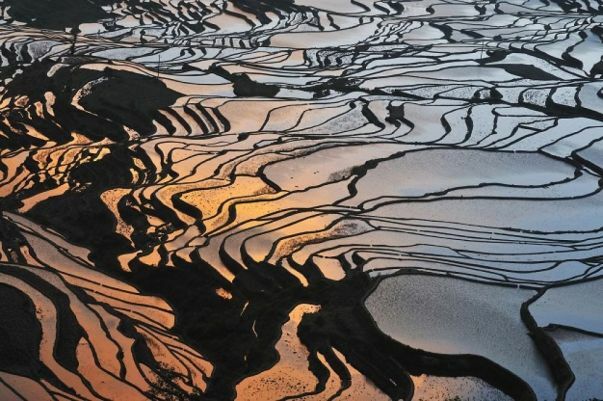 In Yunnan diverse landscapes, minority communites and ancient history await from Shangri La to Tiger Leaping Gorge, Jade Dragon Snow Mountain and cobblestoned Lijang old town, before we follow the old tea horse route to Dali. In Tibet you will have the unforgettable experience of high altitude cycling over mountain passes and visiting Base Camp Everest before riding the longest downhill in the world back to Nepal. Our KKH to Kyrgystan tour takes you to Kashgar in Xinjiang Uyghur Autonomous Region in the far west. Kashgar is world famous for its Sunday Bazaar. 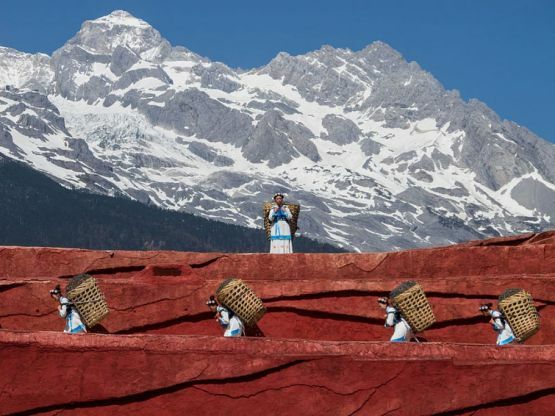 The redspokes China itineraries offer inspirational cycling, breathtaking mountain scenery and unique cultural encounters.